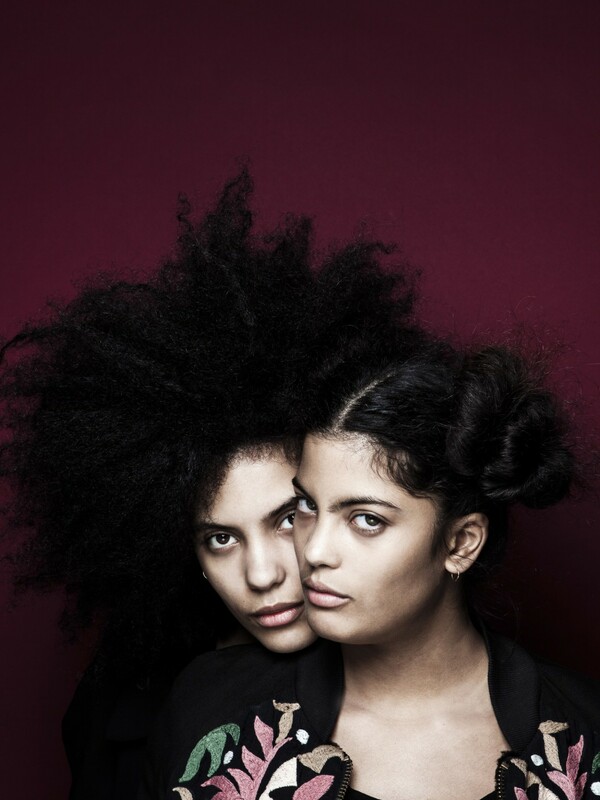 Experience the latest video from twin sisters, Ibeyi…can your eyes keep up??? The video pulsates through your soul while simultaneously seducing you into their world. Their self titled album is available now on XL Recordings.